6-Year-Old Divya is all Smiles this Holiday Season! Divya’s parents did not know where to get support for their daughter. The holidays are right around the corner, and for many this is a time of joy and reflection. This is especially true for 6 year old Divya and her family in India. 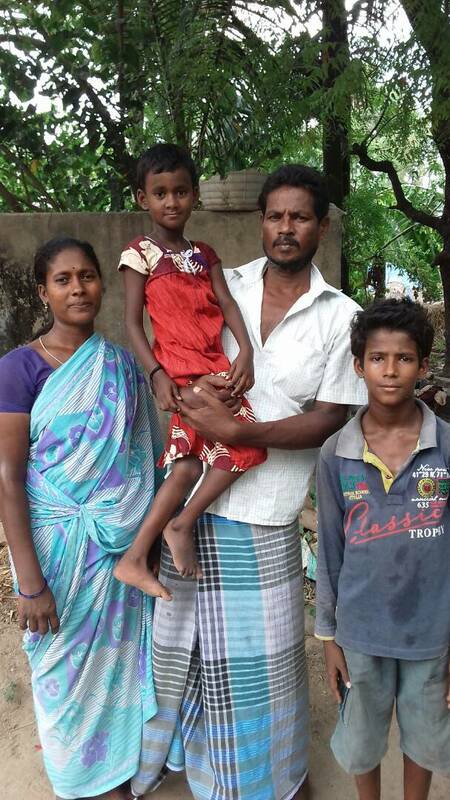 Divya was born in a small, rural village in the Cuddalore district. She has two older sisters, and her mom and dad are extremely committed to ensuring all three of their daughters get a good education. All three girls love going to their local school! The family took baby Divya to several private hospitals in the region, but none knew how to help. But luckily, TF’s partner, Sri Ramachandra Medical College and Research Institute (located approx. 5 hours away by car), runs outreach programs in communities like Divya’s. They had recently completed training for community health workers and key stakeholders – including teachers. 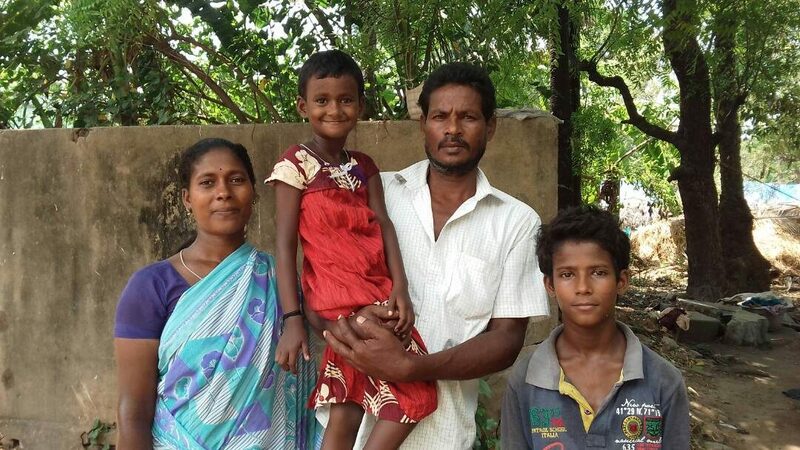 The village teacher approached Divya’s family, and told them about our partner. The family brought Divya to Sri Ramachandra Medical College, where Divya had her surgical repair. 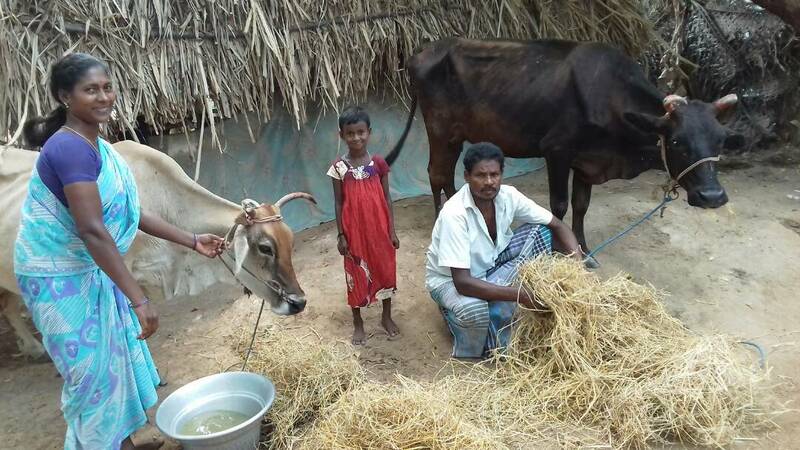 Divya with her mom, dad (and cows!) in front of their family home. Today, Divya is thriving! She is attending mobile speech therapy camps in her community. She has started school, and is living the life of a typical 6 year old. She’s had no negative experiences with bullying or teasing in school, and can’t wait to go every morning. Her favourite subject is Science. Divya has big dreams to become a doctor one day. We have no doubt that she’ll accomplish those dreams.